Sumaze! 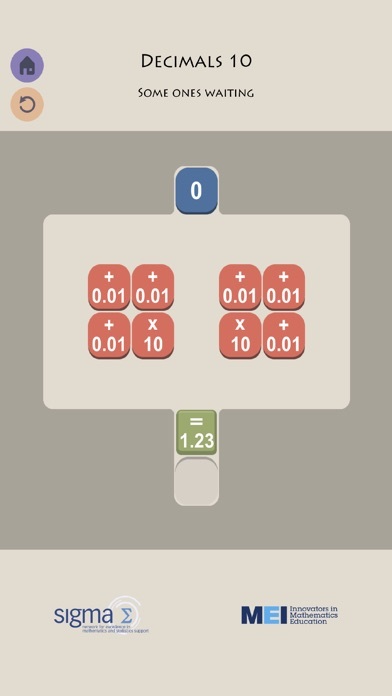 2 is an MEI and Sigma Network problem-solving app. 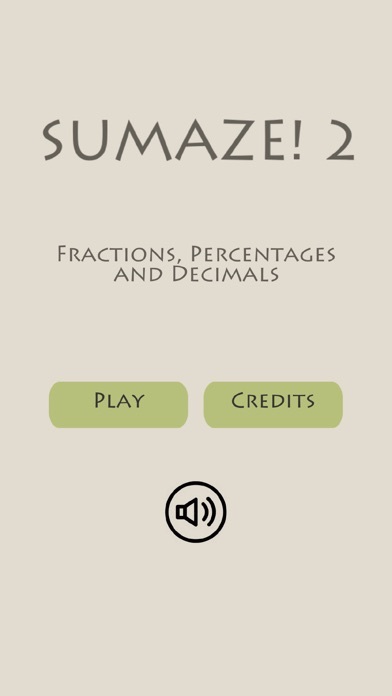 Following up Sumaze! 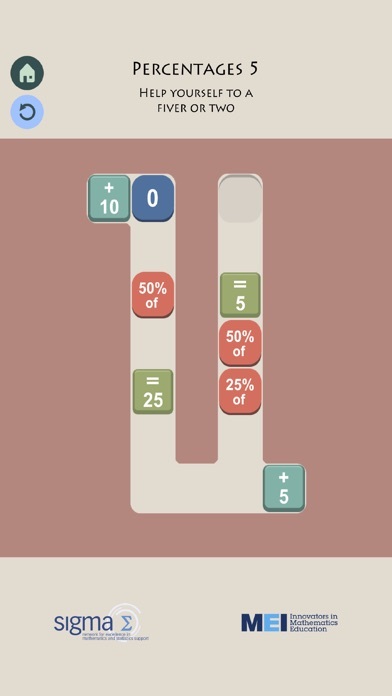 this game focuses on fractions, percentages and decimals and contains a few surprises. 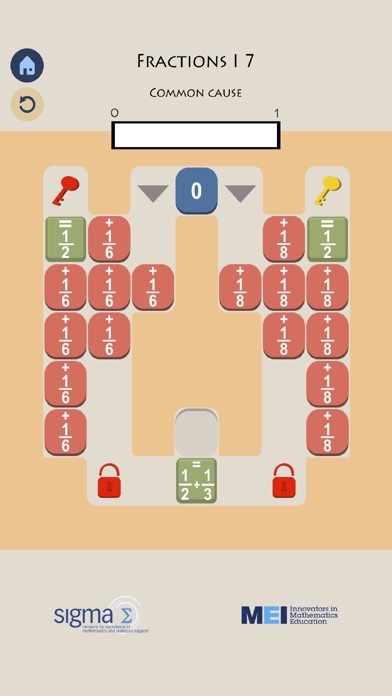 Once again, move your tile through a numeric maze and find your way to the goal. Beware, there will be number gates that won't let you through unless your tile has a specific value on its back. Good luck! ************* Sumaze! 2 is a place where 1. mathematics is learnt and reviewed 2. problem-solving skills are developed 3. fun is had! Sumaze! 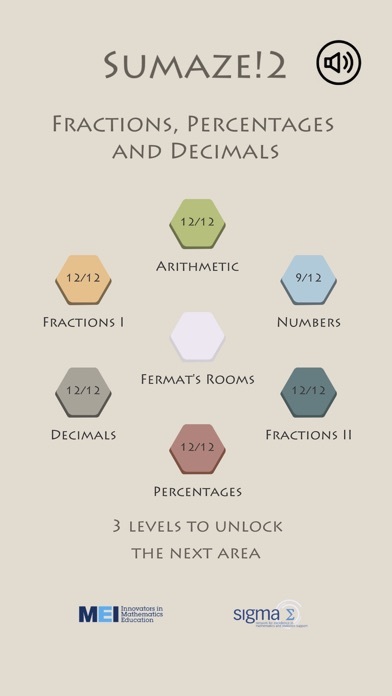 2 puzzles involve fractions, percentages, decimals, primes and digits! Have you got what it takes?